It is a known fact that Vikram's son Dhruv is currently shooting for his upcoming film 'Varma' with director Bala. Varma is the official remake of popular Telugu film titled 'Arjun Reddy'. 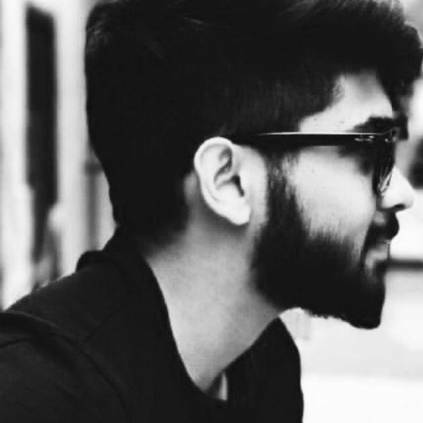 While the actor is steps away from making his entrance into Kollywood, reports suggested that Dhruv is set to make his entry into Tollywood as well. It was said that Dhruv will be collaborating with director Sekhar Kammula who is known for his work in Sai Pallavi's 'Fidaa' and Tamanna's 'Happy Days'. When our team at Behindwoods got in touch with the actor's side, this news was clearly denied. Looks like it was a baseless rumor after all. Let's wait and see what Dhurv has in line next! People looking for online information on Dhruv, Sekhar Kammula, Varma will find this news story useful.